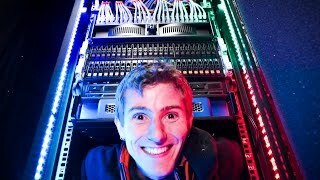 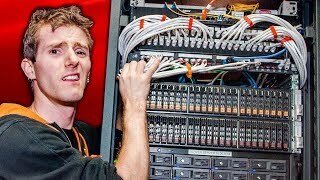 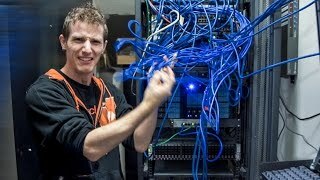 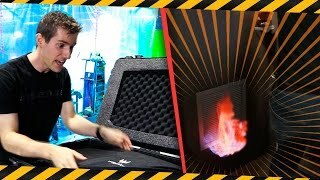 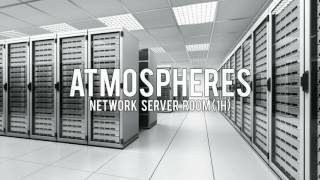 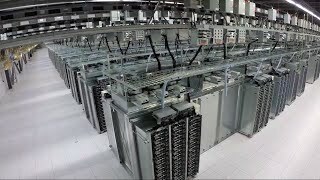 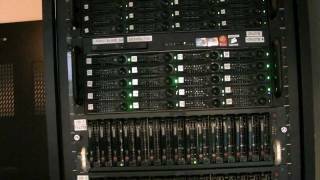 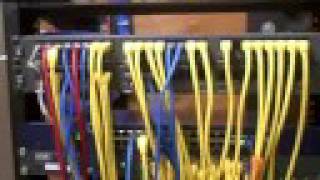 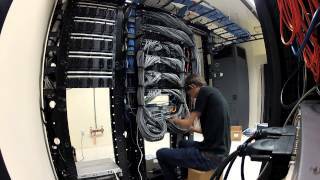 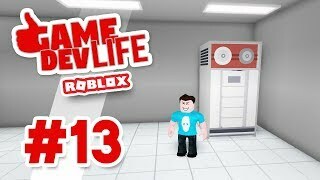 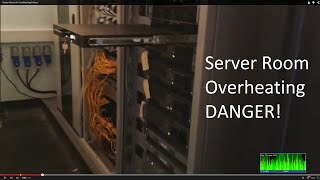 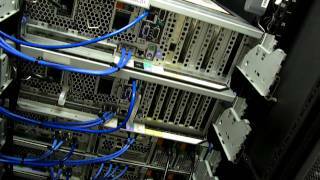 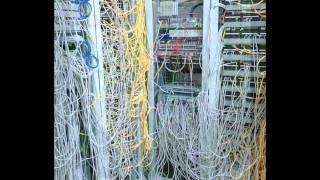 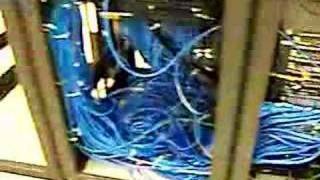 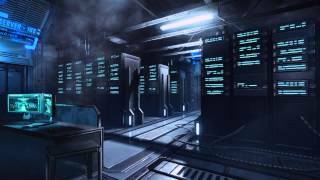 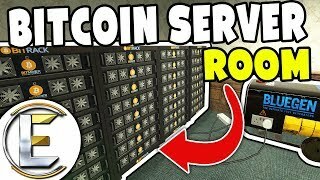 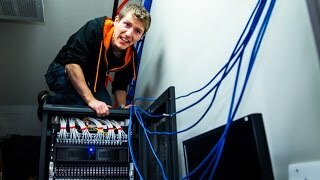 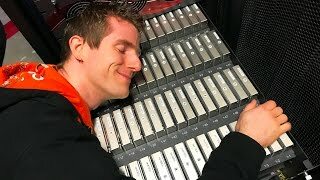 APRIL FOOLS 2017 - Server Room CATCHES FIRE While Filming! 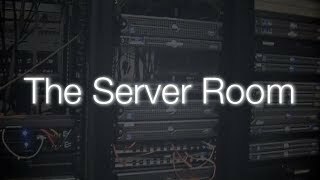 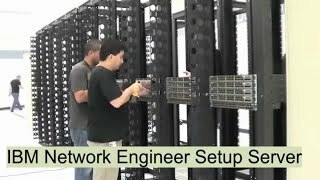 Server Room Updates!! 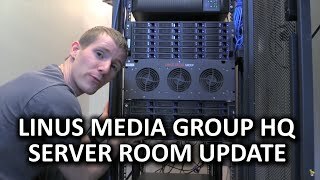 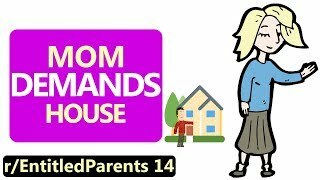 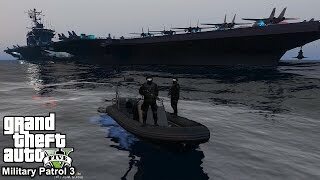 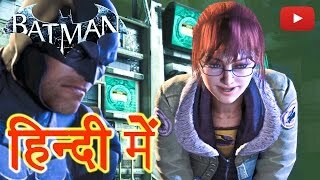 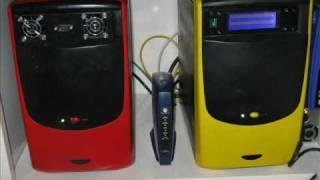 UPSes, KVMs, and more! 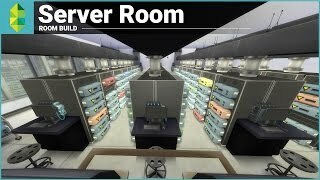 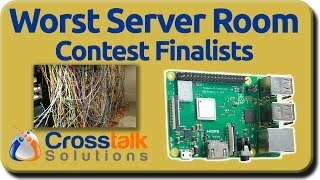 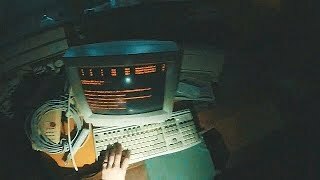 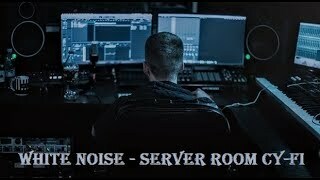 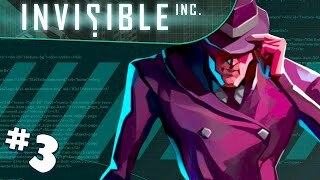 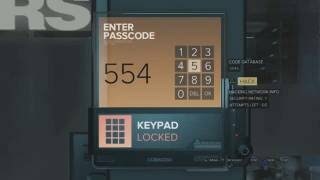 Worst Server Room Contest - Finalists!